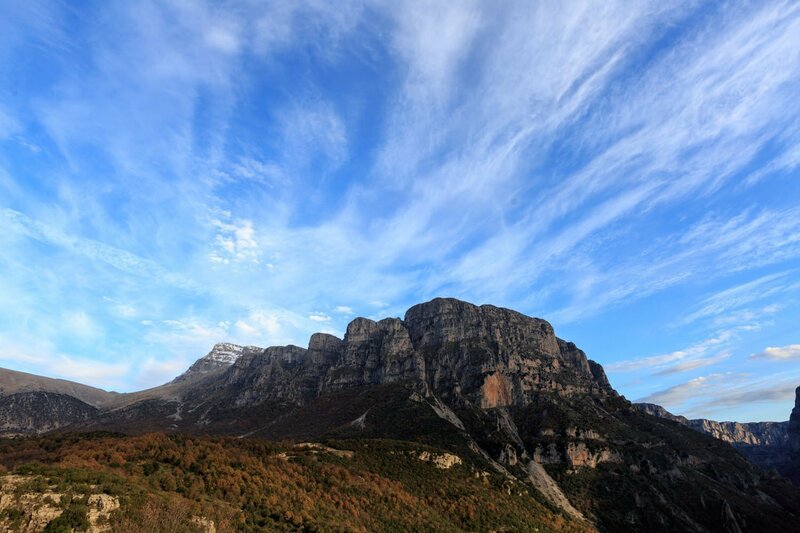 Discover the photographic highlights of Vikos gorge the heart of Vikos-Aoos Natinal Park, accompanied by a professional photographer in this full day Zagori Photo Tour. 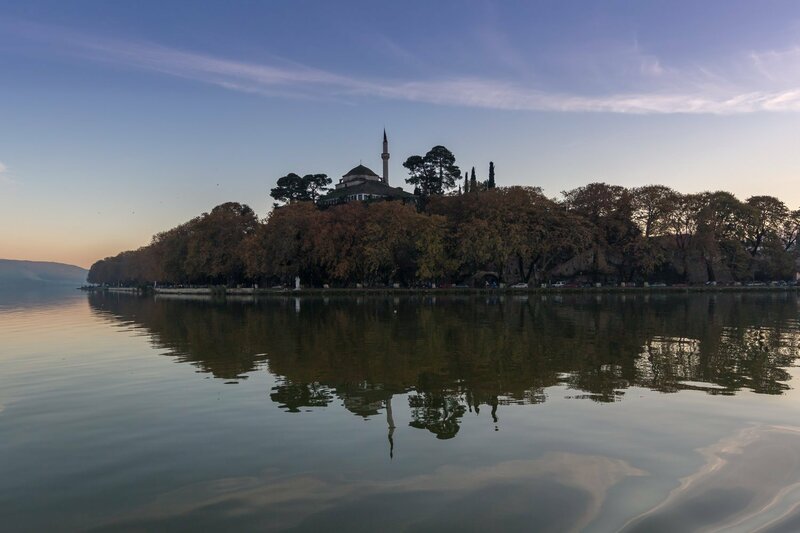 Learn the tips and techniques of landscape photography on this guided, private tour. 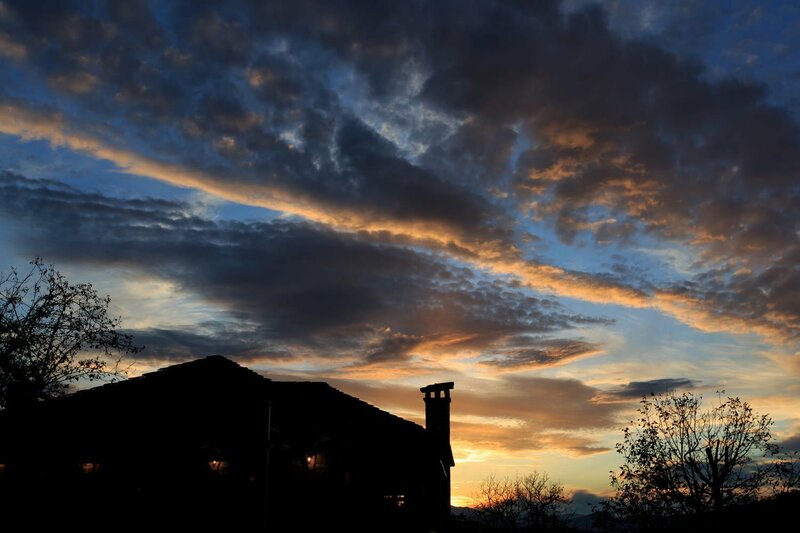 You and up to four friends or family members, using your own cameras, will learn practical tips from a professional photographer guide, capturing the details that many amateurs miss. 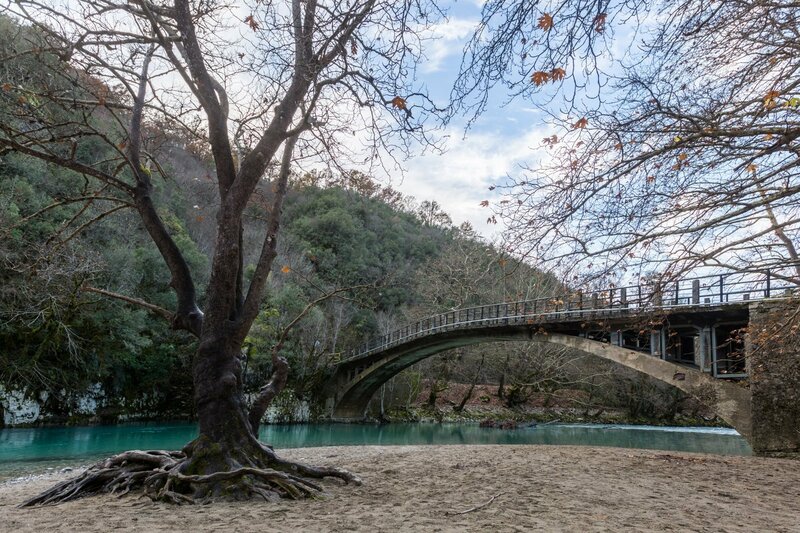 Drive through some of the most picturesque villages of Zagorochoria from an entirely new perspective and get creative pictures from the well known traditional arched stone bridges. 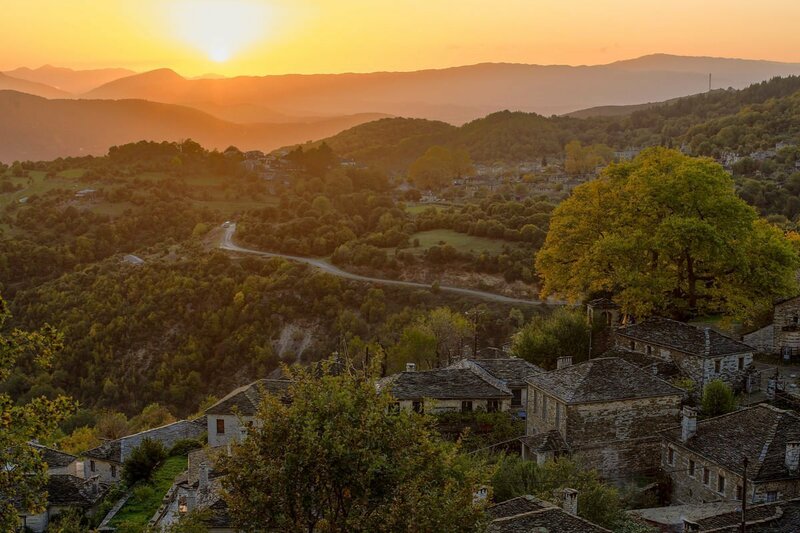 The area, quite vast is home for 46 small villages situated in North West Greece. 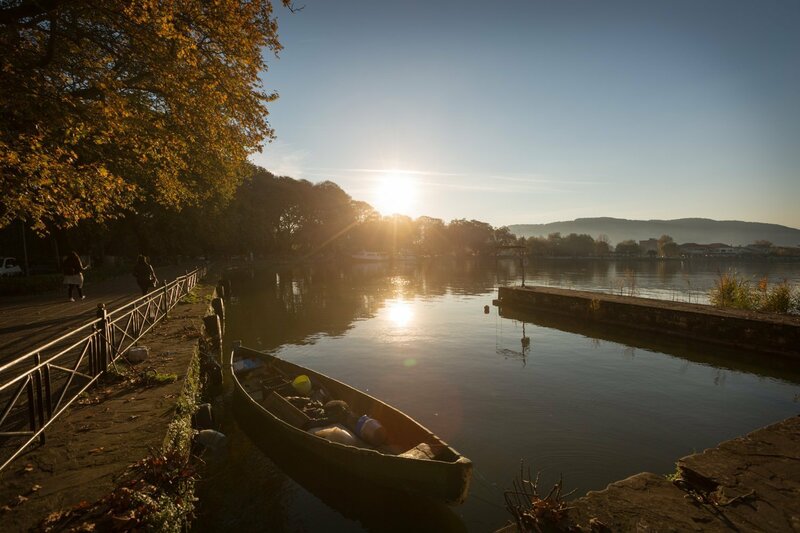 With an early start your guide will follow the route from Meteora to Zagori stopping at Ioannina, the largest city of the area. 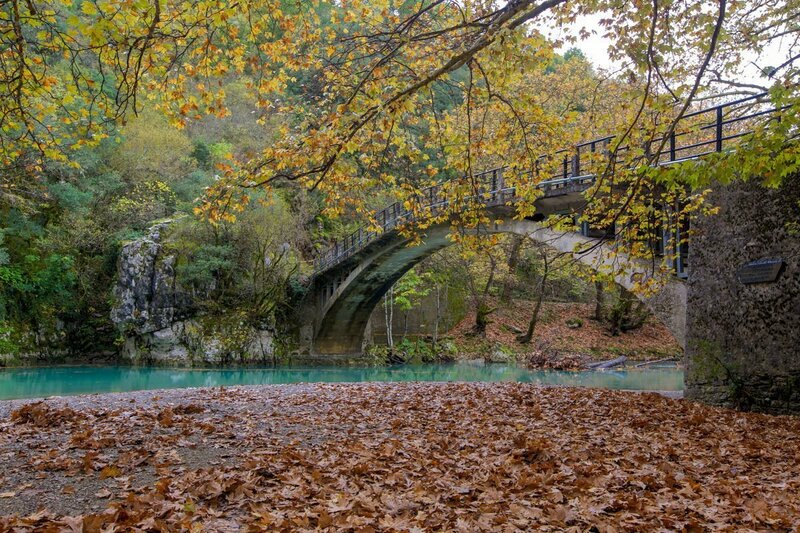 Zagori is an area of great natural beauty and two National Parks, one including the river Aoos and the Vikos Gorge, the other around Valia Kalda, to the east. 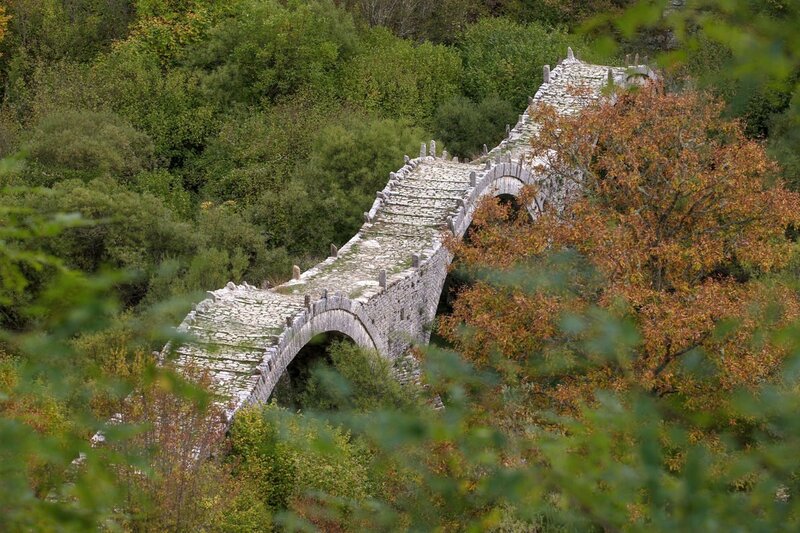 The stone arched bridges were built by benefactions from expatriate merchants in the 18th century and replaced older wooden bridges. 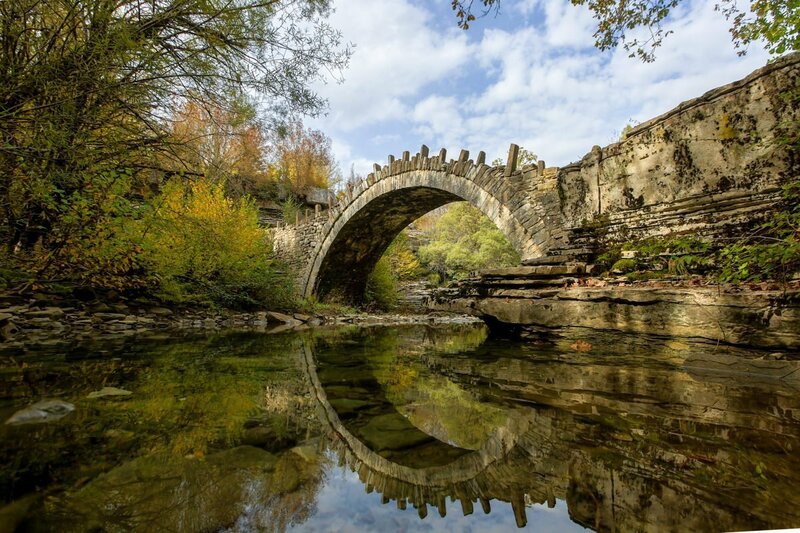 Learn how to photograph at different times of the day, and as you progress toward Zagori you will be presented with numerous situations to capture smaller to larger arched stone bridges. 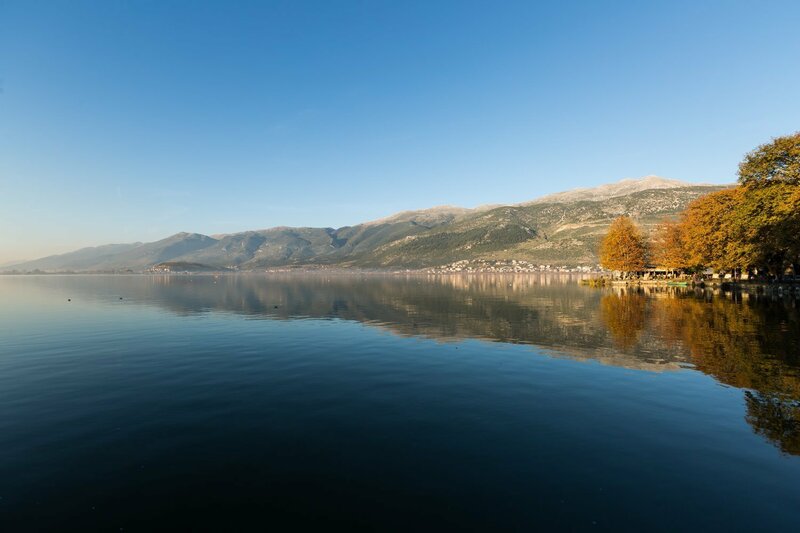 Rivers and running water will give you the opportunity to photograph at lower speeds creating interesting images. 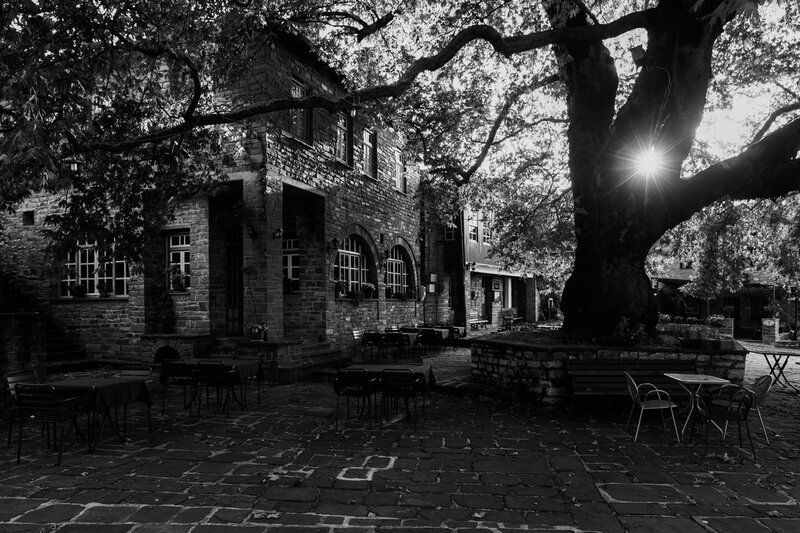 This photography tour starts and ends at Meteora. 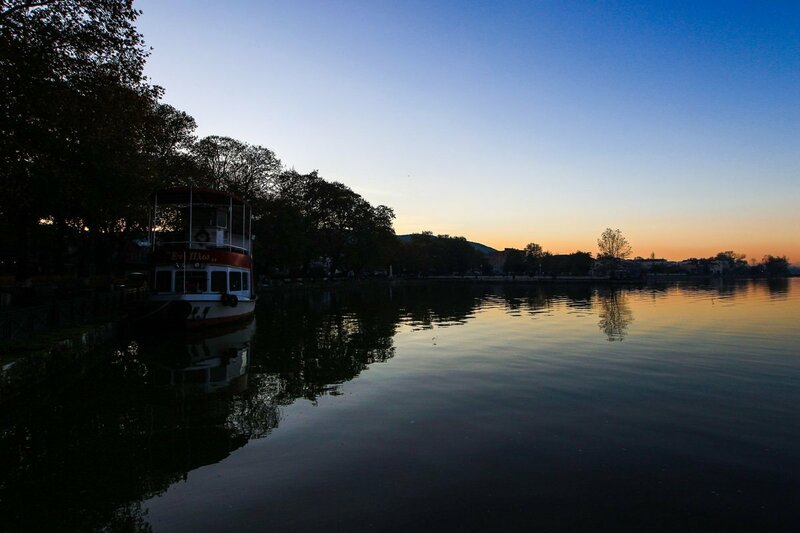 Other Photography tours to check out, Athens to Meteora by train Photo Tour, Full Day Meteora Photo Tour. 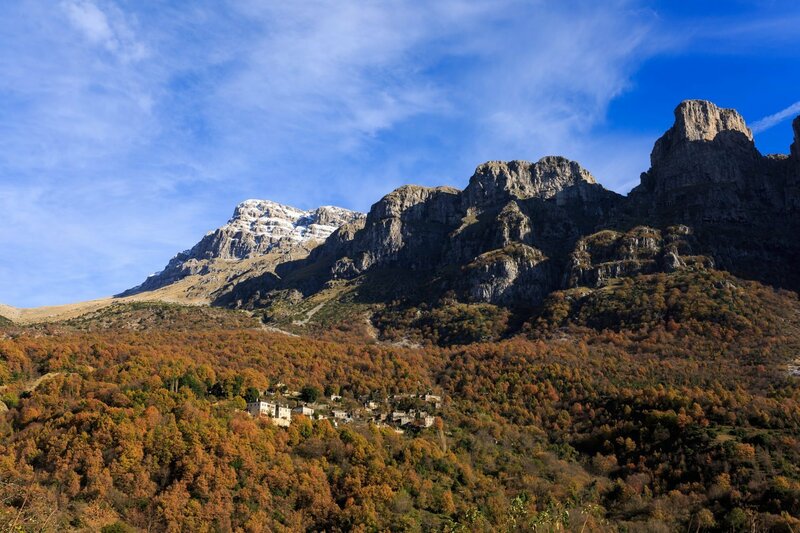 This full day Zagori Photo Tour is a private photography tour only for you and your company. 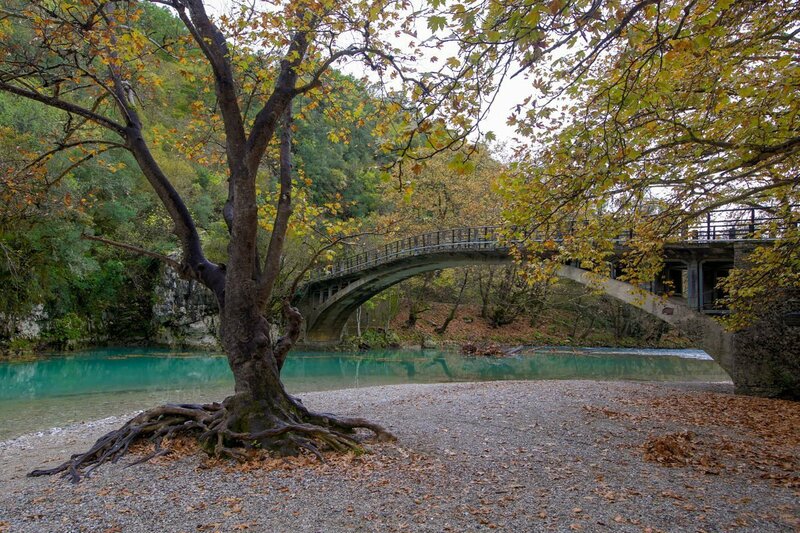 This is an easy pace 8-10 hours photography tour at Zagori villages complex.